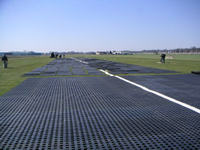 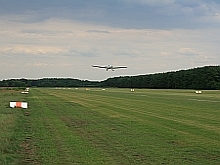 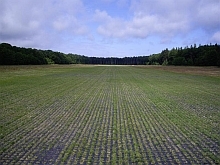 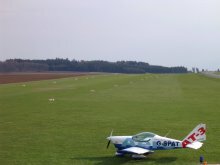 Complete aircraft runways can be reinforced using the PERFO grass reinforcement tiles. 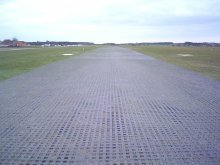 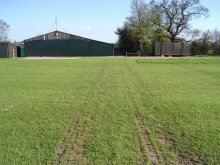 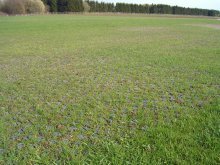 Alternatively as the tiles install flush with the ground, sections of the grass runway can be repaired and reinforced i.e. 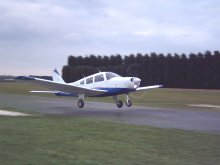 problem and threshold areas.